Still even today when you read through all Ron has been and is involved with he is that 'freaky kid.' He is involved with numerous charity works, markets his own brand of hot sauces, designs merch, records consistently, creates new works with a diverse range of musicians, and continues to push forward. “We just finished up a 4 year collaborative work as of recent,” Ron said. 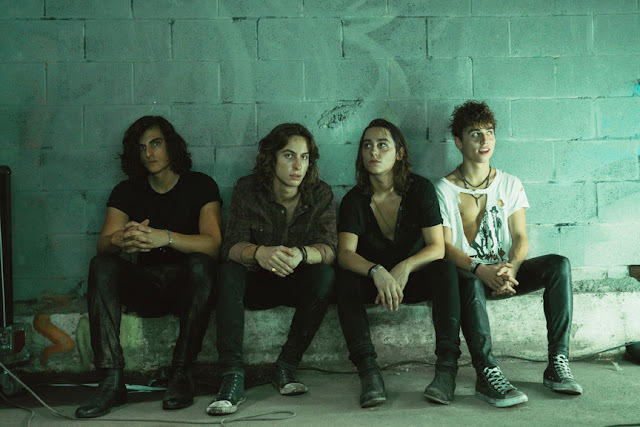 “It took four years to create, Art of Anarchy with Scott Weiland, and I am very pleased with how it turned out. We have two videos with it already. I think what I liked about the project so much was we came into this with no rules. Scott would write whatever he wanted, and it just came together. Its an interesting album, experimental. As well, I am currently working with DMC (formerly of Run DMC) on a collaborative too, first songs title: Lot Lizard...” (he laughed, then felt like he had to explain... I understood. Wink). Ron talked about some of his charity work he has been involved with and his philosophy behind helping others. Some of the charities and events Ron has been involved with are: Operation Smile, Rays of Sunshine, Tsunami Relief and Global Emergency Fund, Dubai Autism Center, NGO Wildlife Trust of India, the Red Cross to name just a few. Ron is also a board member of the MS Research Foundation, a spokesperson for iRock2Live, which provides schools with programs against bullying, texting while driving and obesity. 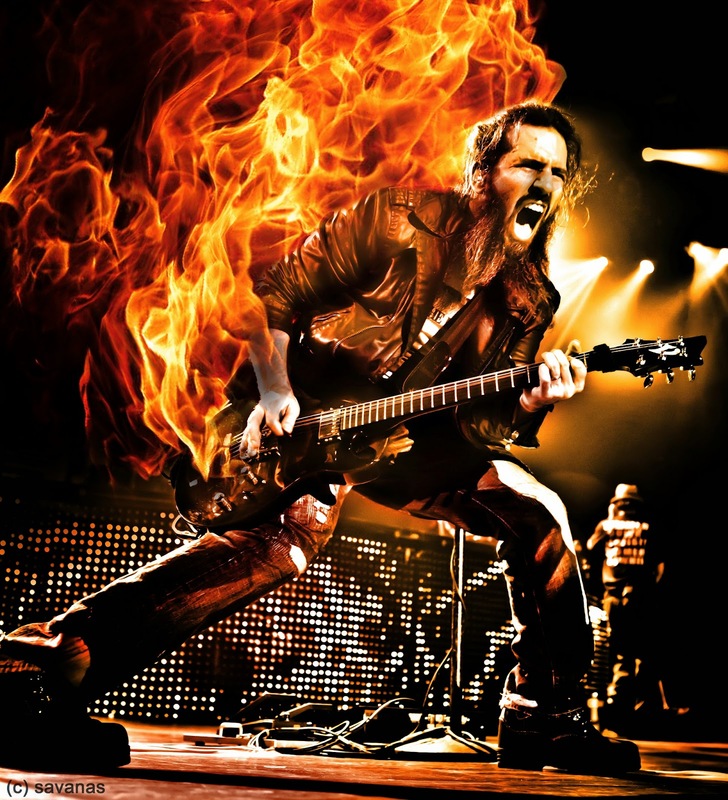 He is also a member of “Musicians on Call.” With guitar in hand, 'fret-less' Bumblefoot lives his unique... he visits orphanages and childcare’s hospitals all over the world. With his dynamic openness to express his charitable nuances, and the title of his latest album I asked Ron about his religious, and political beliefs. 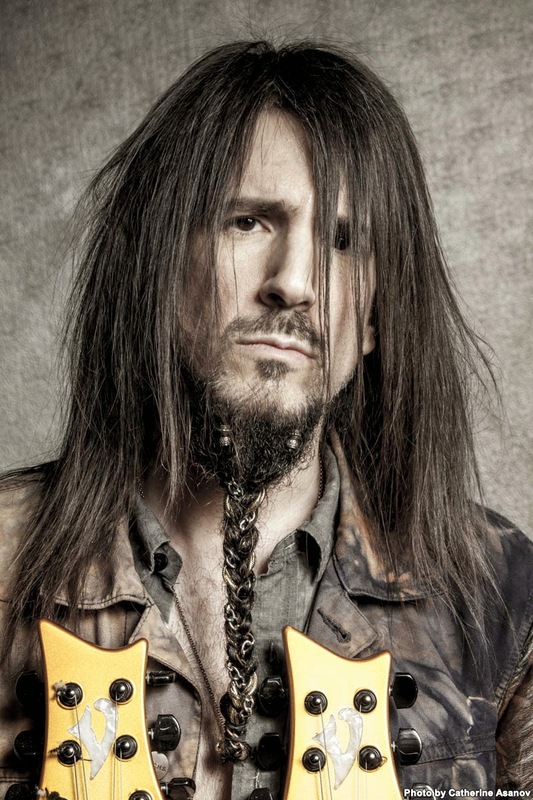 As the latest album entitled, Little Brother is Watching, many of the energizing elements that make Bumblefoot who he is come to play in his works. Touching on the subject of politics, I asked Ron to expand on the subject, plus our social climate and its influences on the album title, Little Brother is Watching. 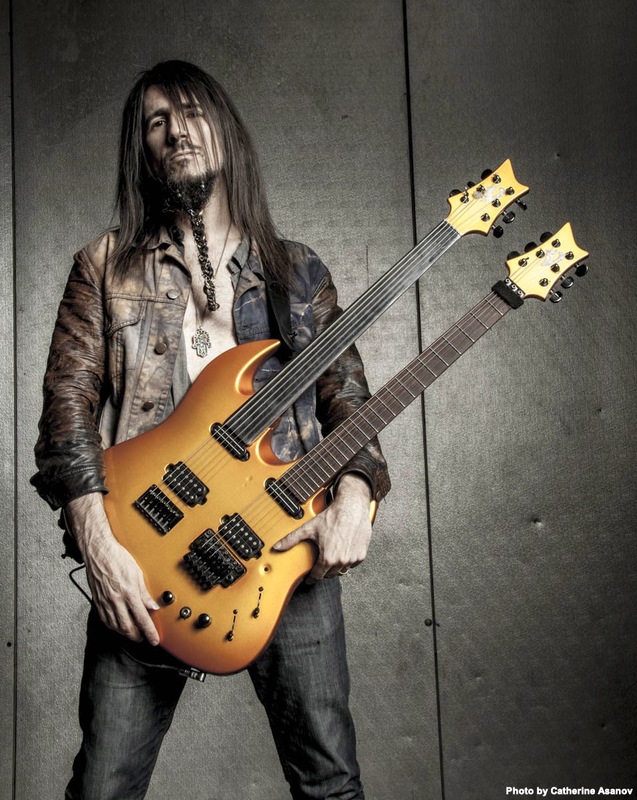 These are the observations made, put into words, baptized in notes, musically drenched in hard rock and guitar riffs played by Ron “Bumblefoot” Thal and his gold double necked fretless guitar. Creative minds are seldom still. Place that with a heart full of compassion, and you have a legendary maestro musician, who is a philanthropist by day... and a musician 24/7/365. 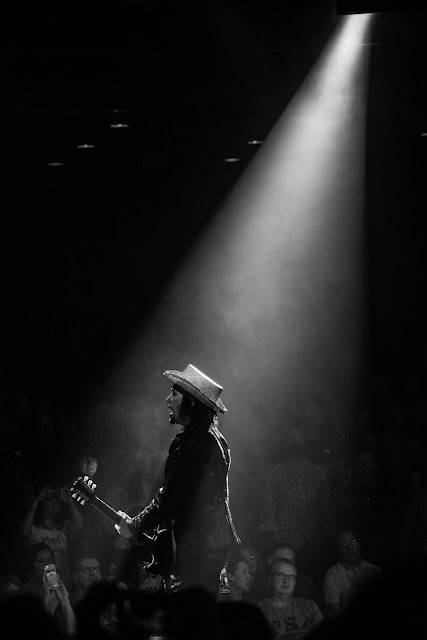 A humble ace that walks- what he talks, and plays- who he is. Photo Credits Listed on Photos.